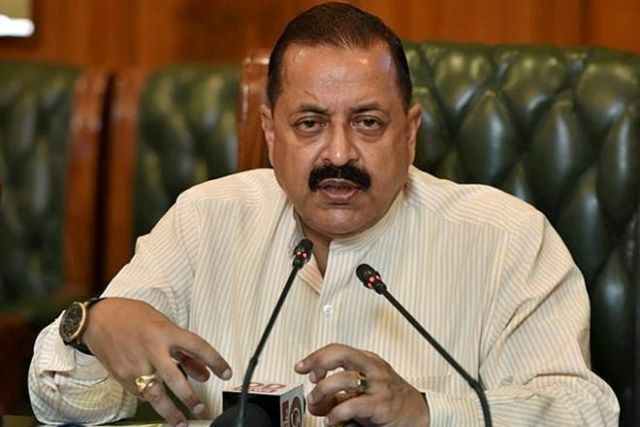 Jammu : Minister of State in PMO Jitendra Singh on Saturday said security forces were soft targets of Kashmiri politicians who won’t criticize militants fearing they would strike back. The BJP MP from Udhampur in Jammu and Kashmir was reacting to a tweet by former Chief Minister Omar Abdullah, sharply criticizing security forces for mowing down a protester under a vehicle in Srinagar on Friday. Abdullah asked if the government’s “ceasefire means no guns, so use jeeps”. The Union Minister said: “This exposes the double standards of Kashmir centric politicians. He said the criticism of security forces who risk their lives protecting the country was “unfortunate”.